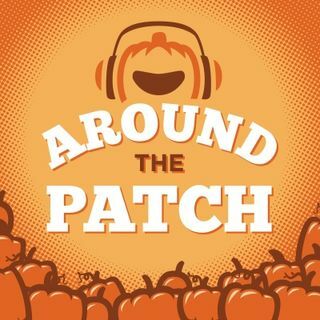 Around the Patch is the official podcast of The Great Pumpkin Run. Each week, we will chat about running, fitness, and all things Fall! Around the Patch is the official podcast of The Great Pumpkin Run. Each week, we will chat about running, health, and all things Fall!